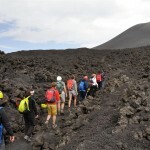 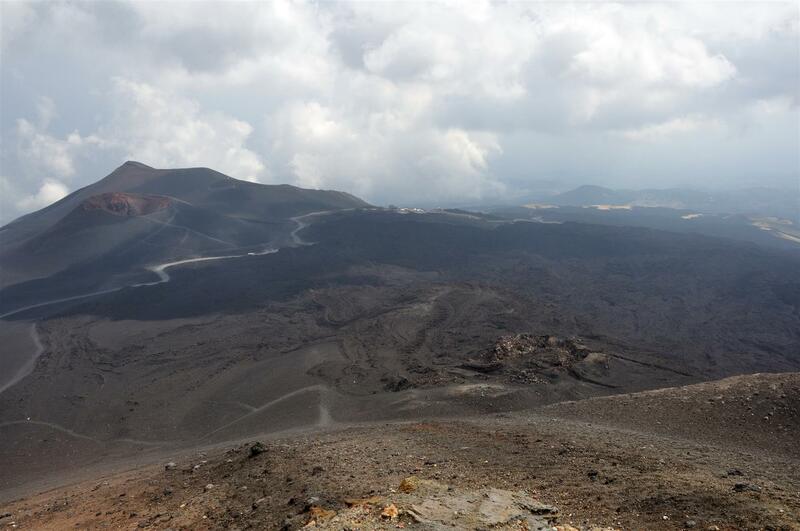 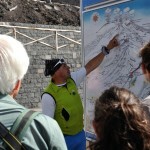 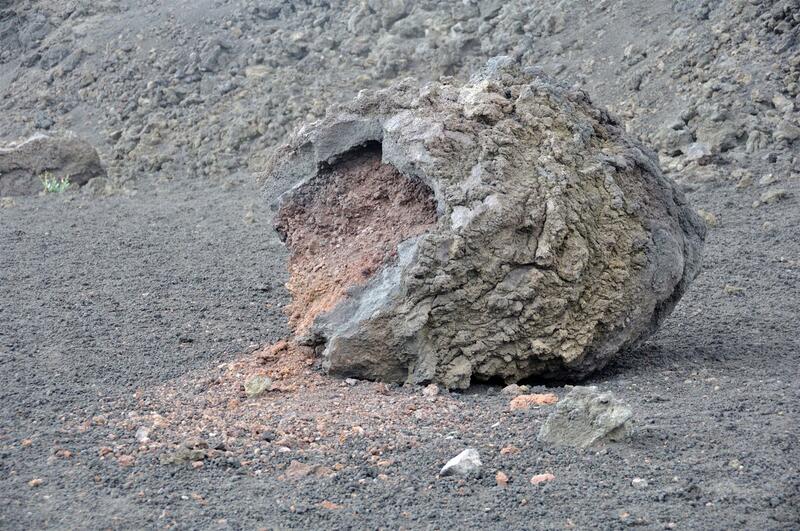 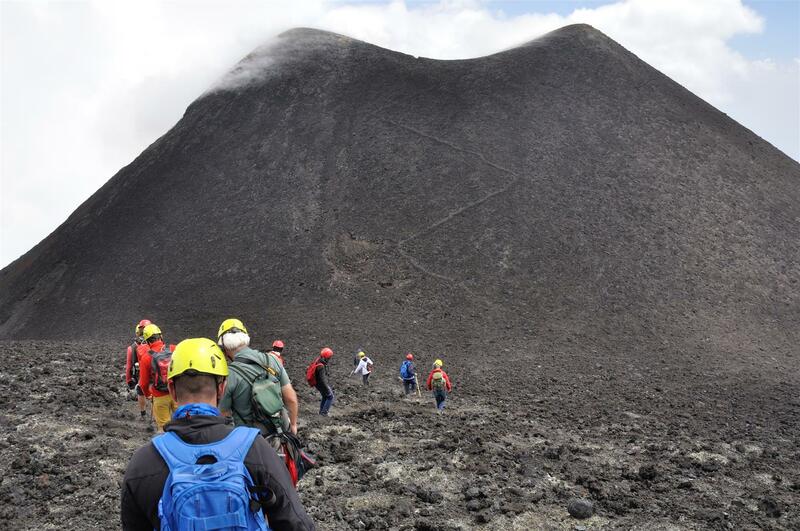 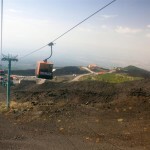 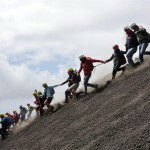 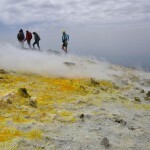 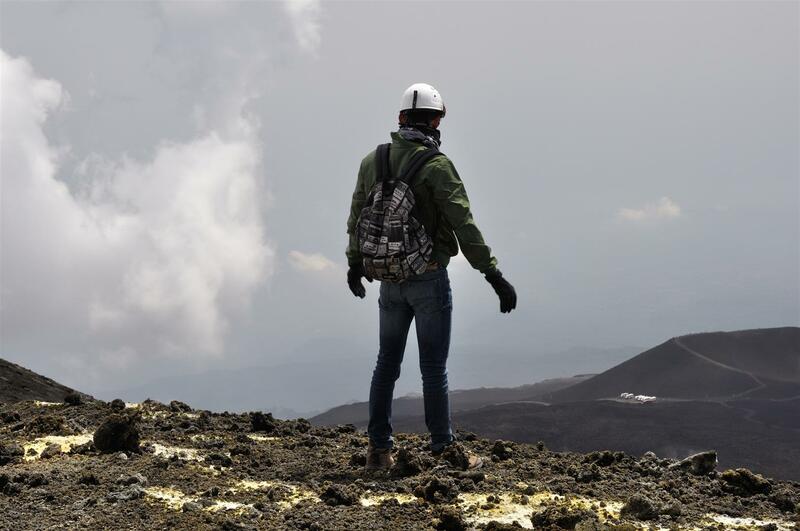 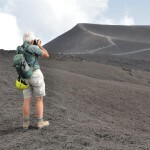 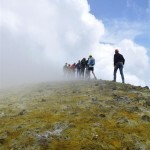 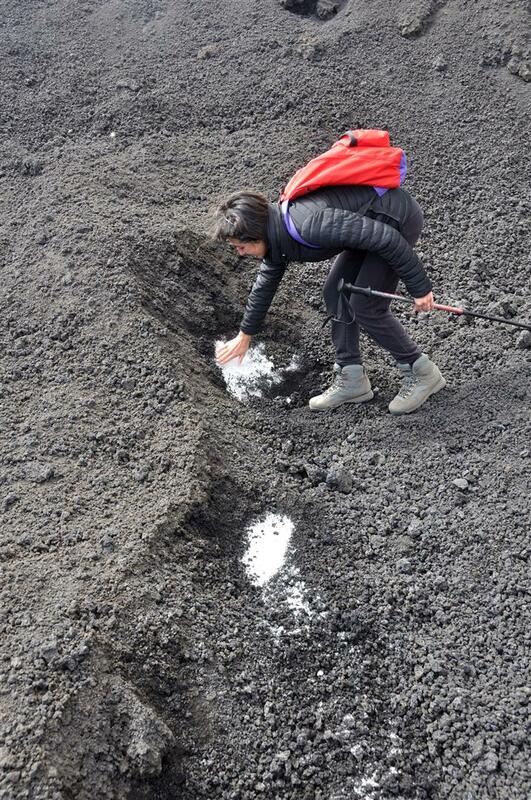 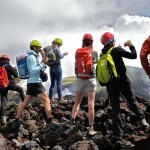 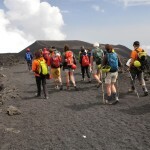 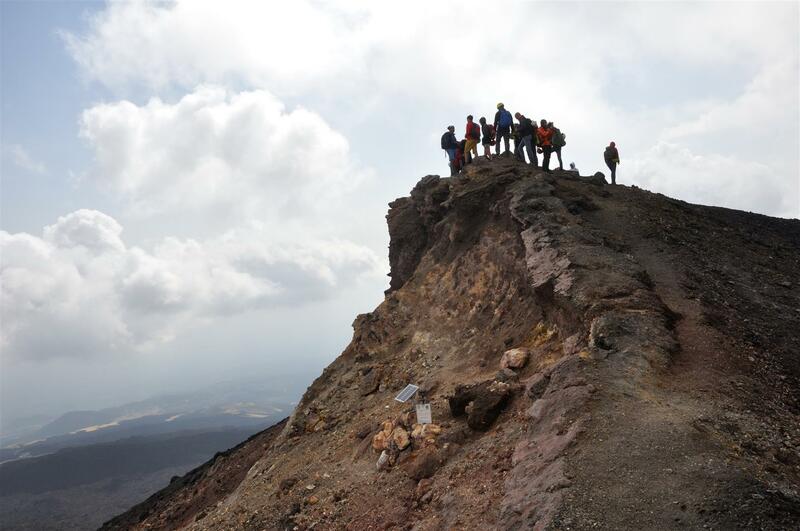 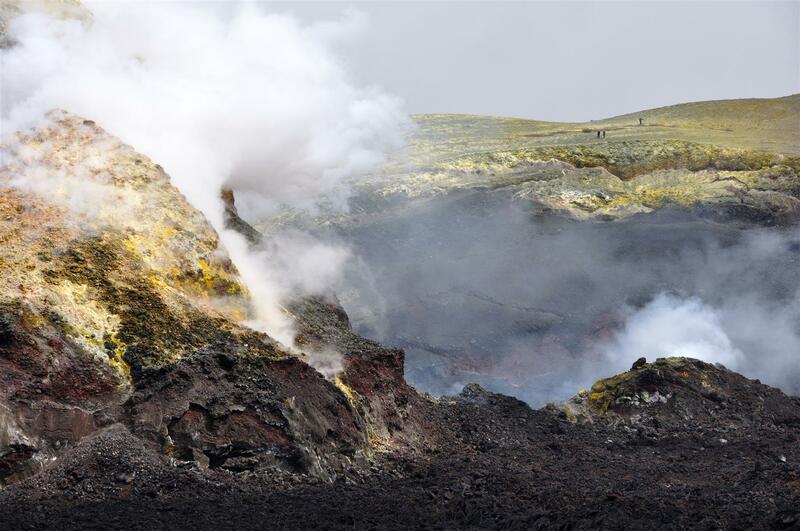 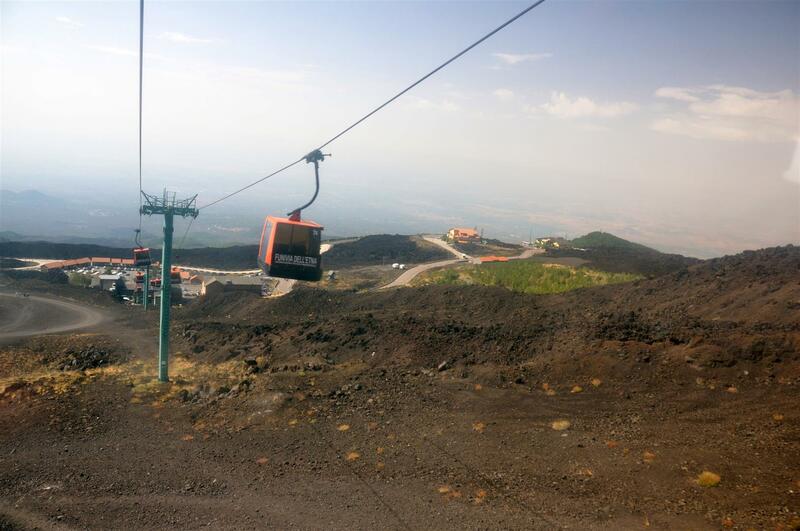 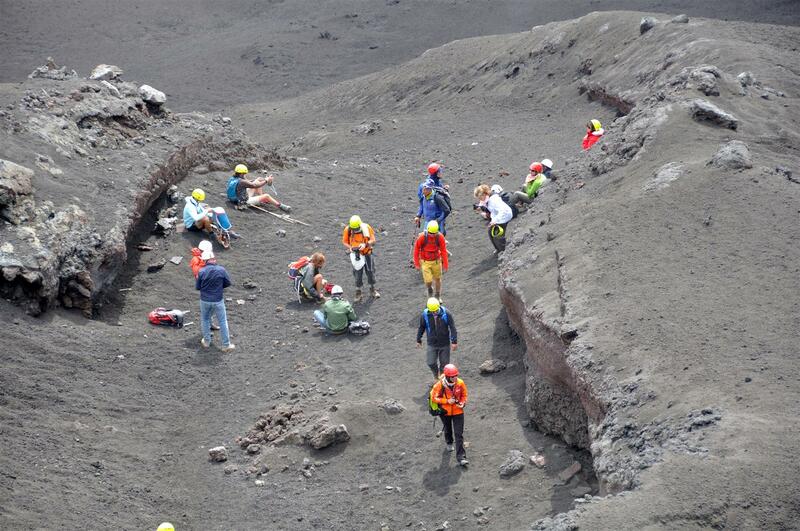 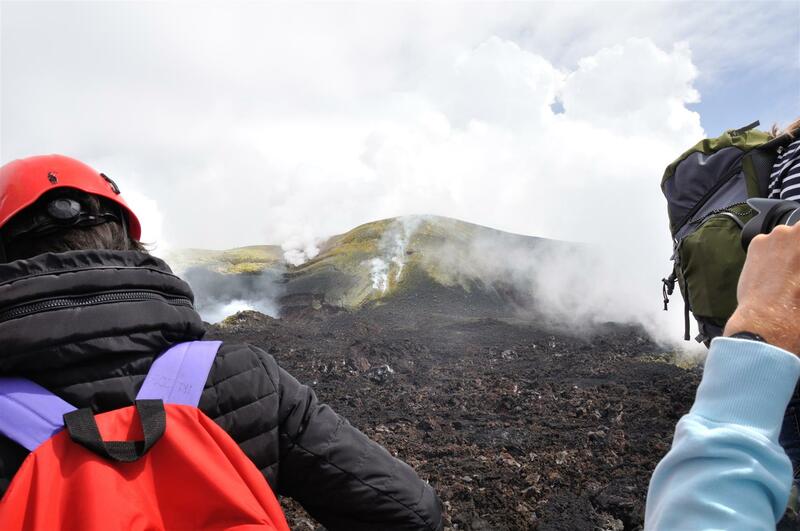 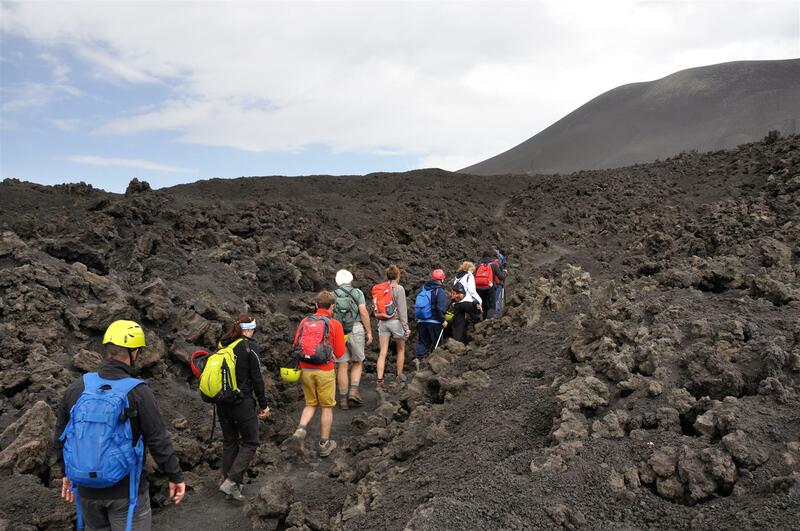 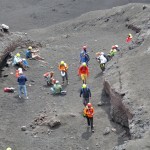 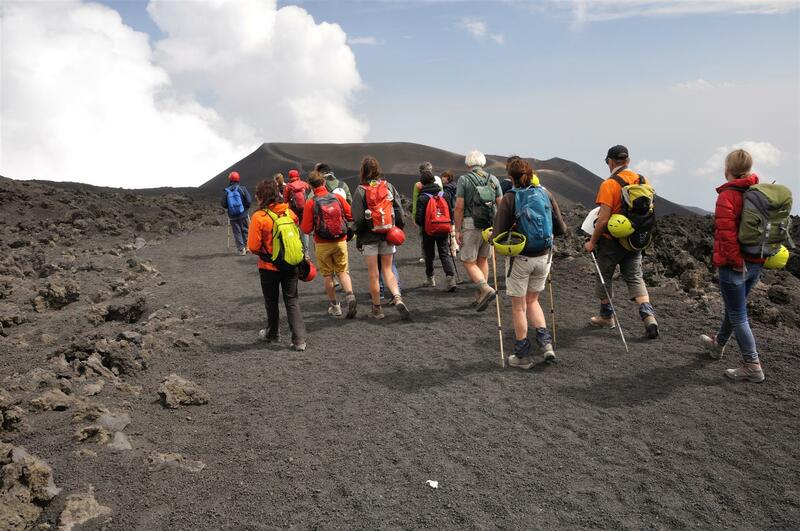 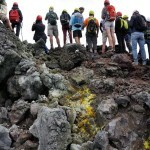 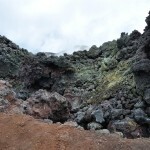 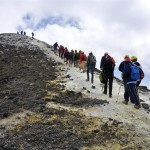 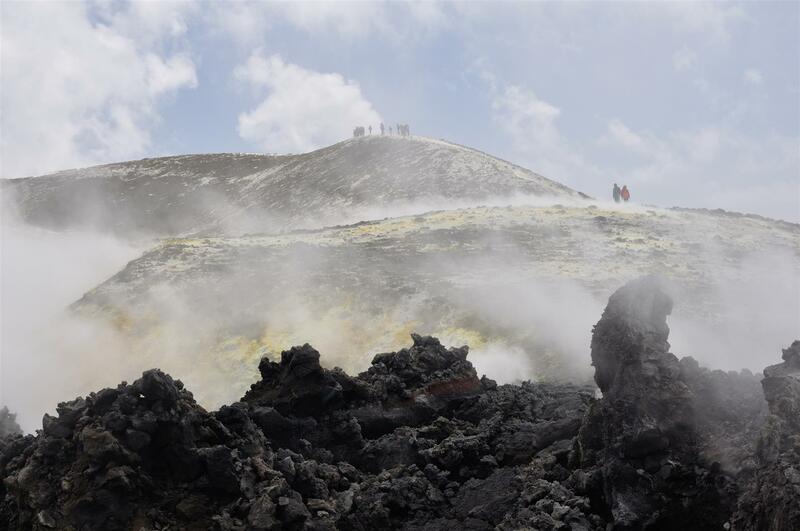 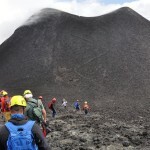 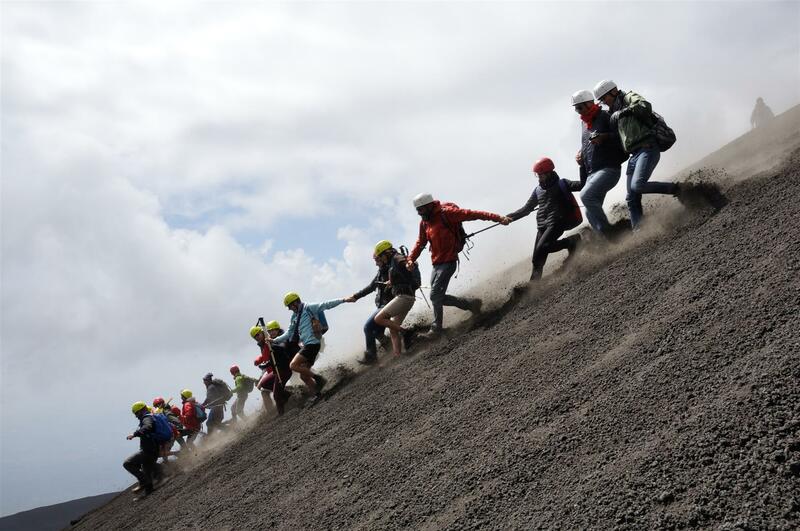 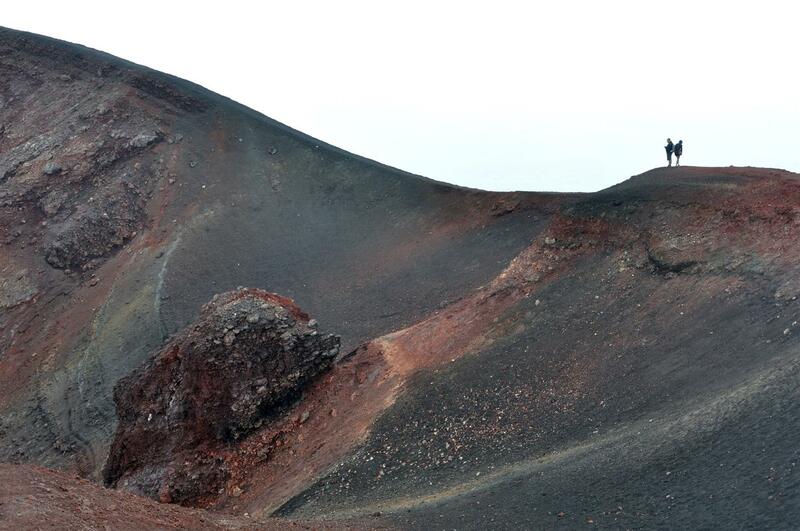 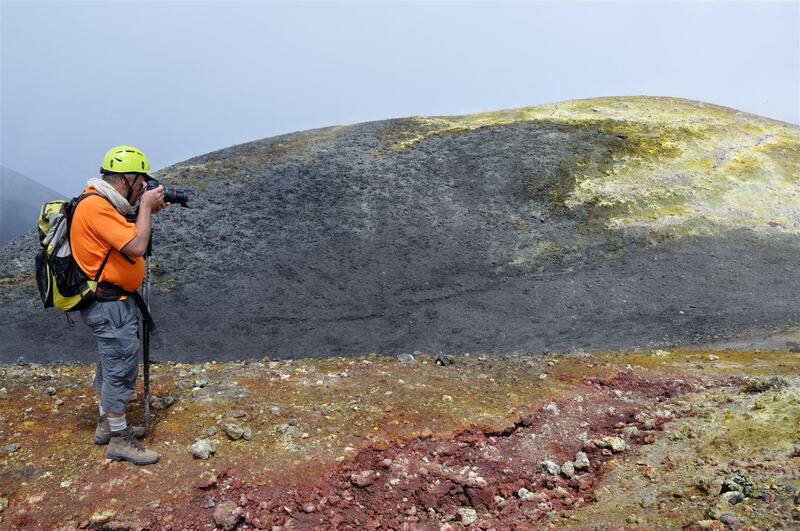 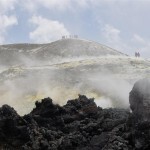 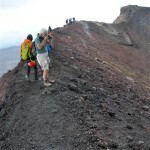 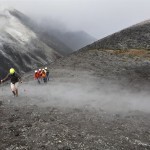 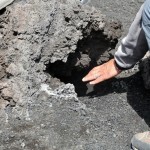 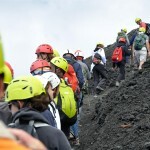 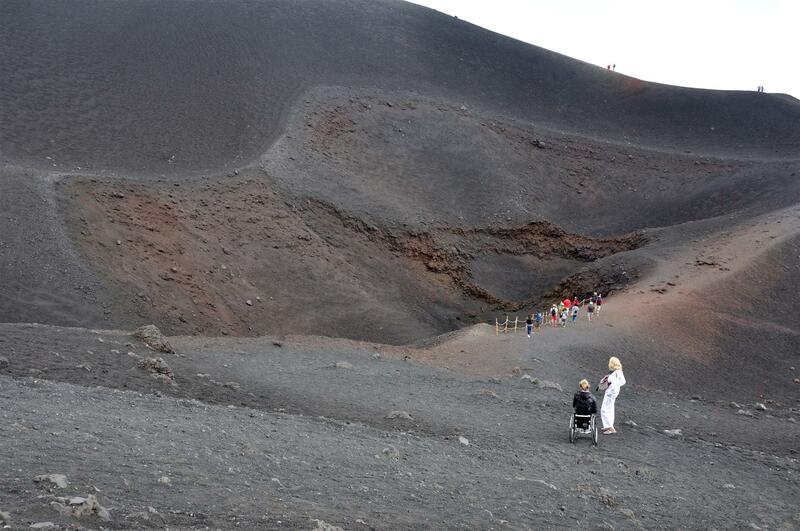 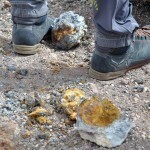 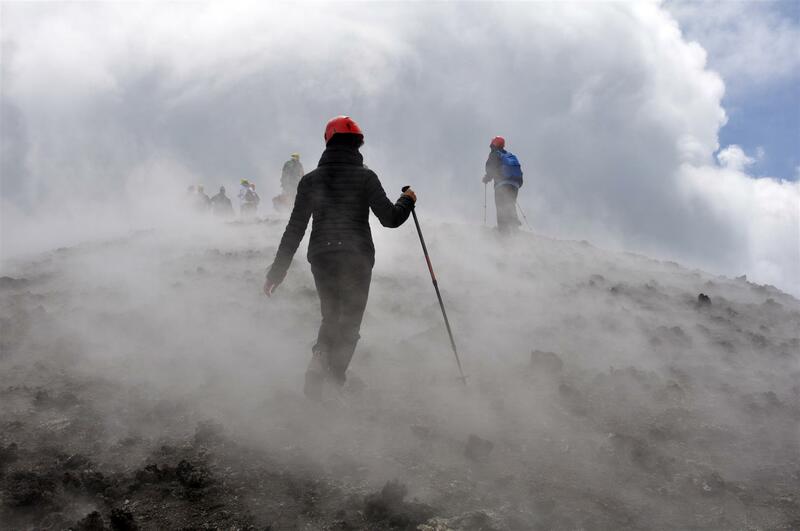 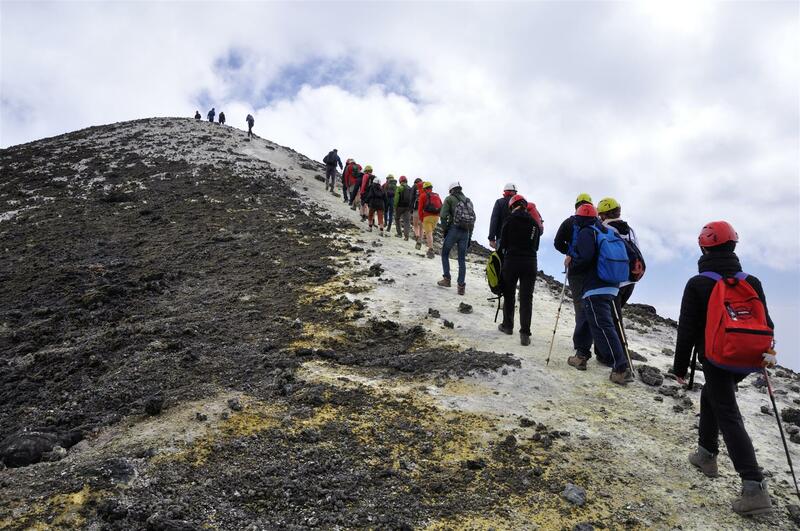 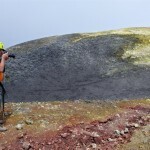 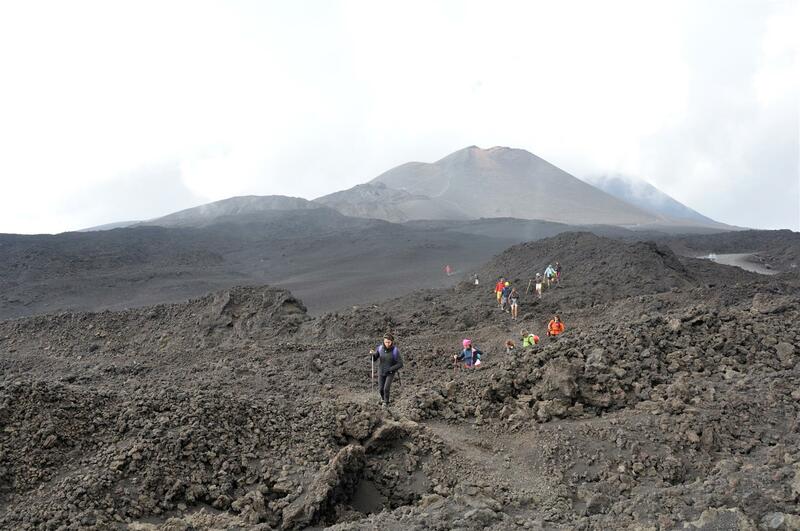 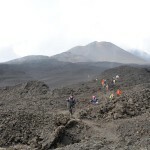 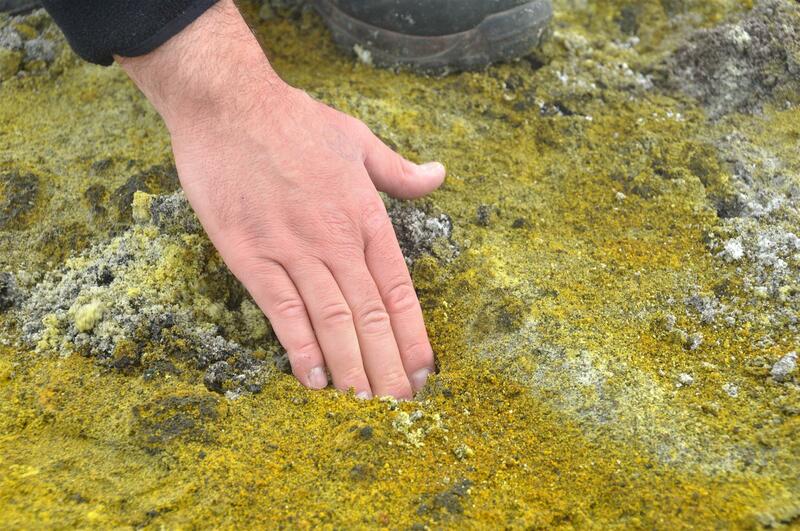 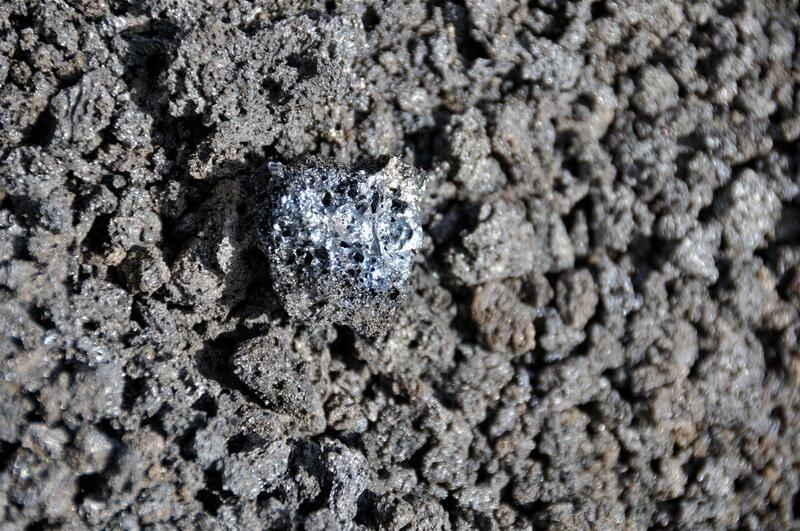 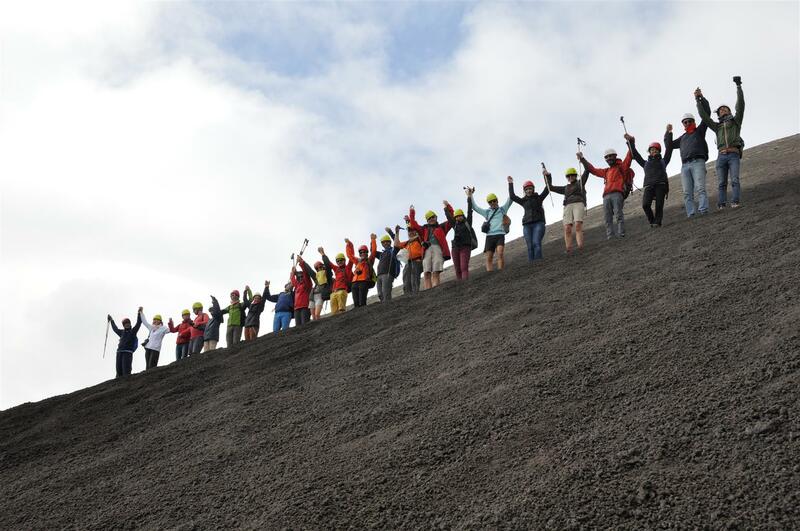 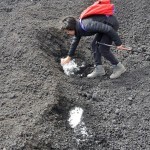 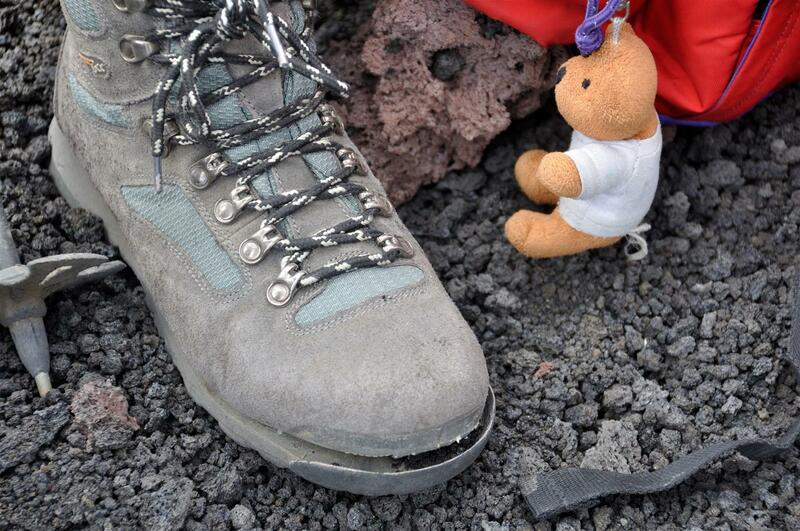 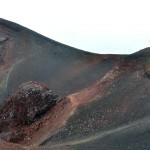 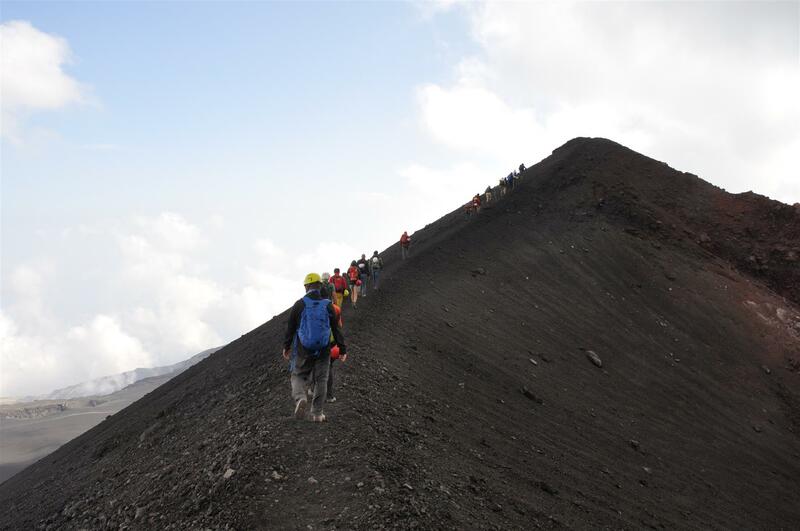 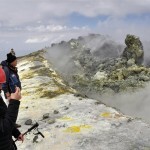 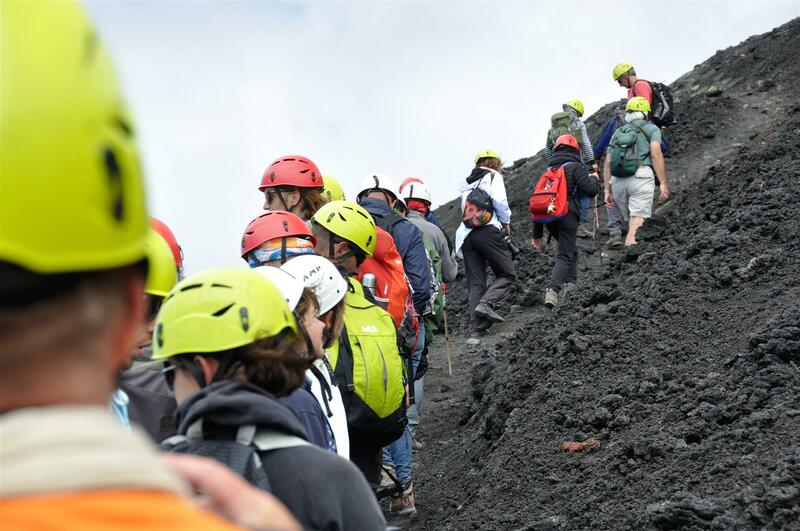 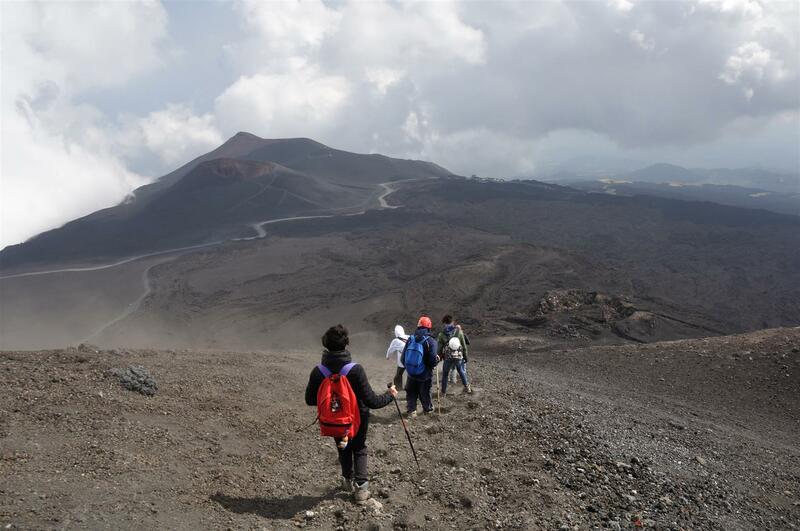 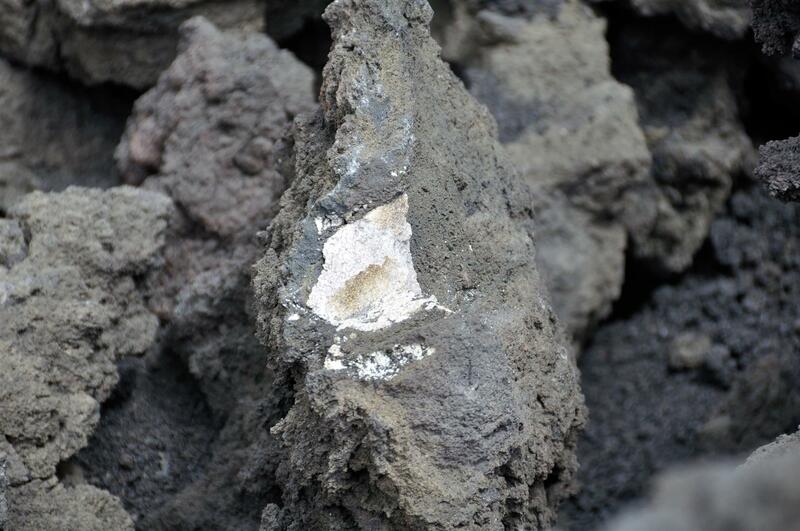 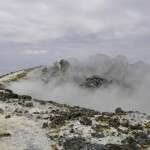 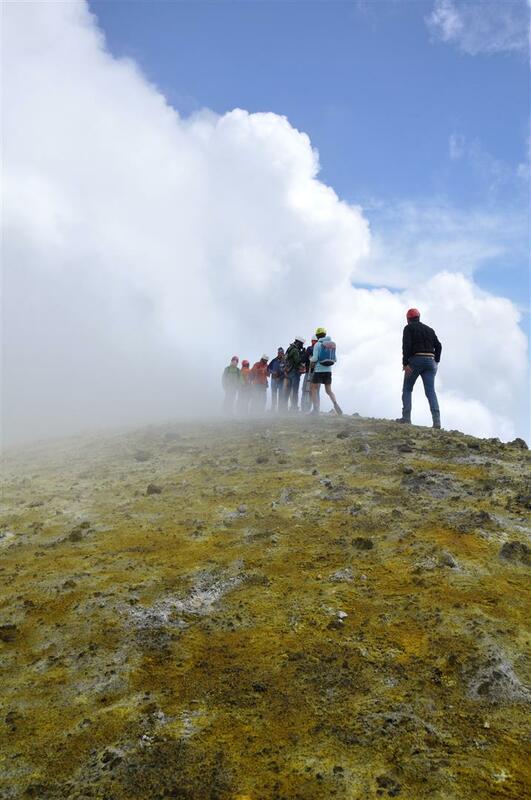 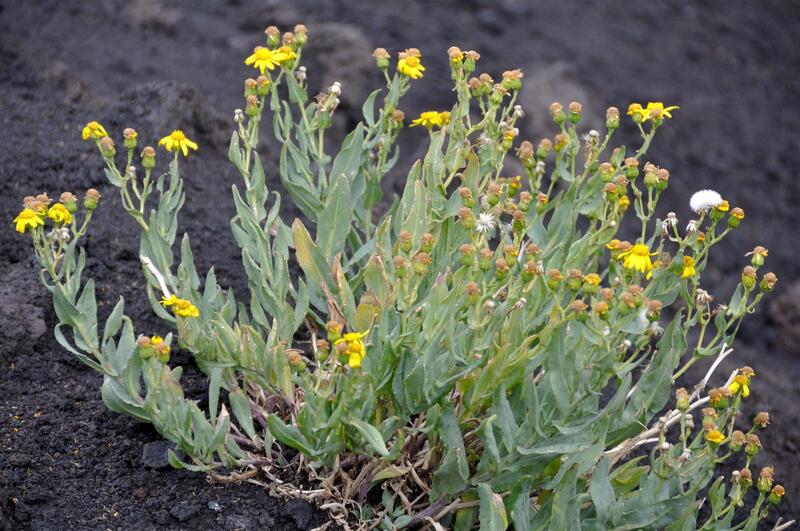 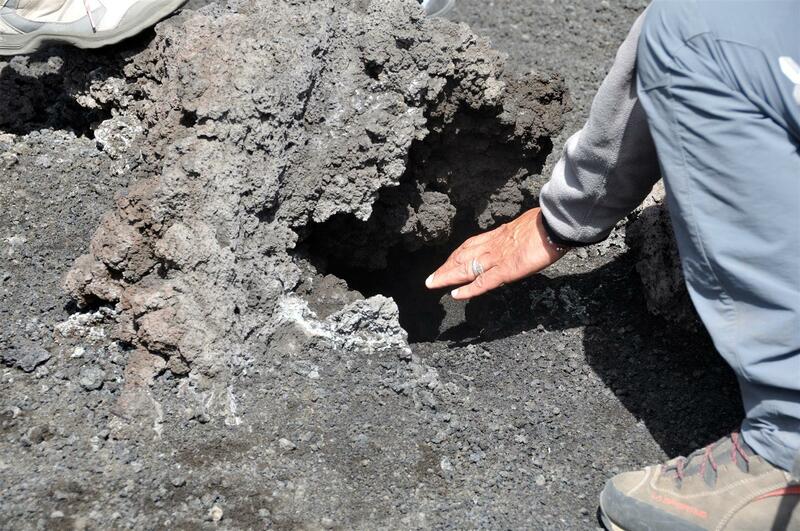 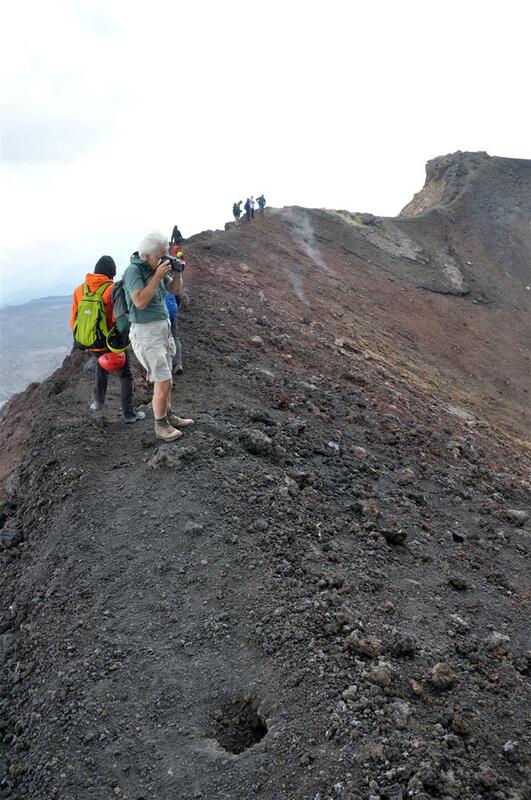 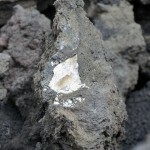 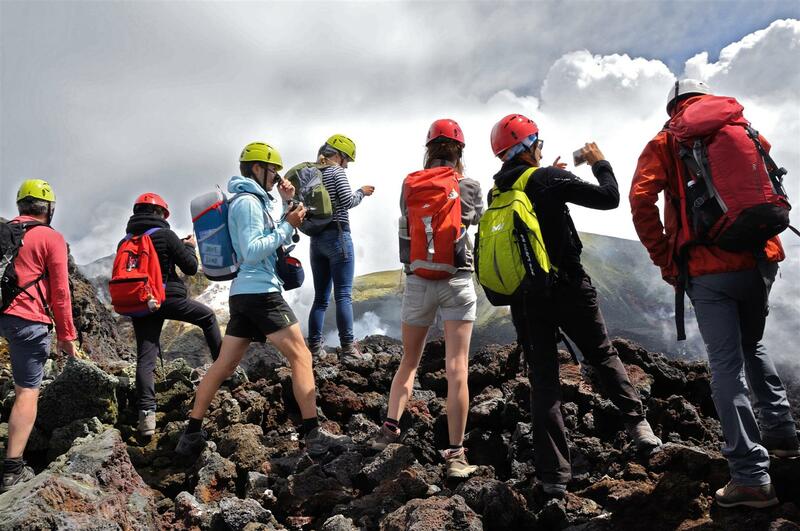 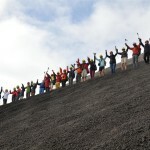 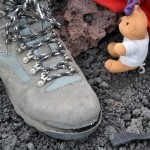 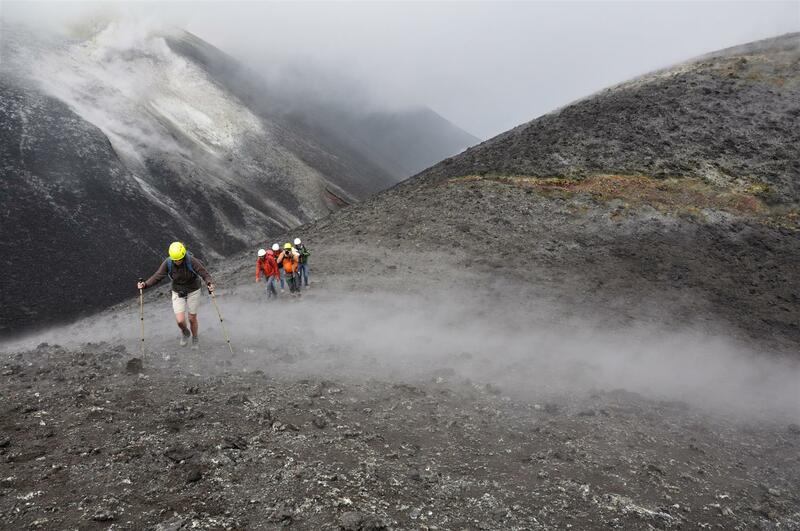 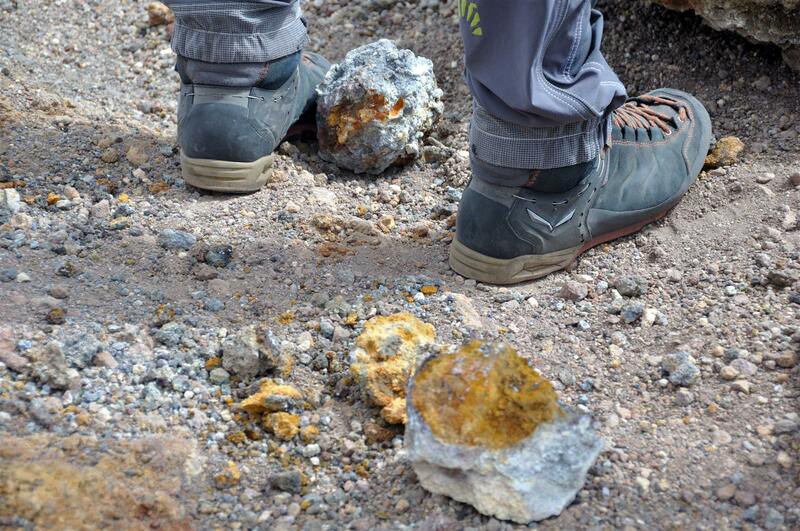 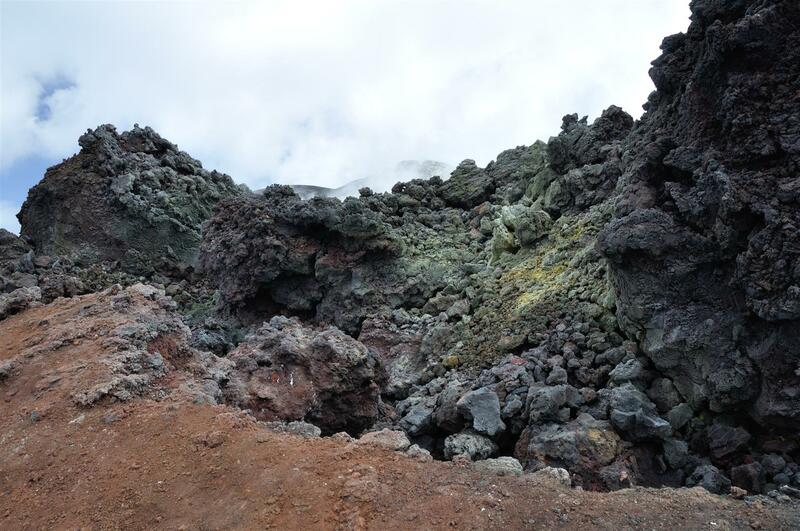 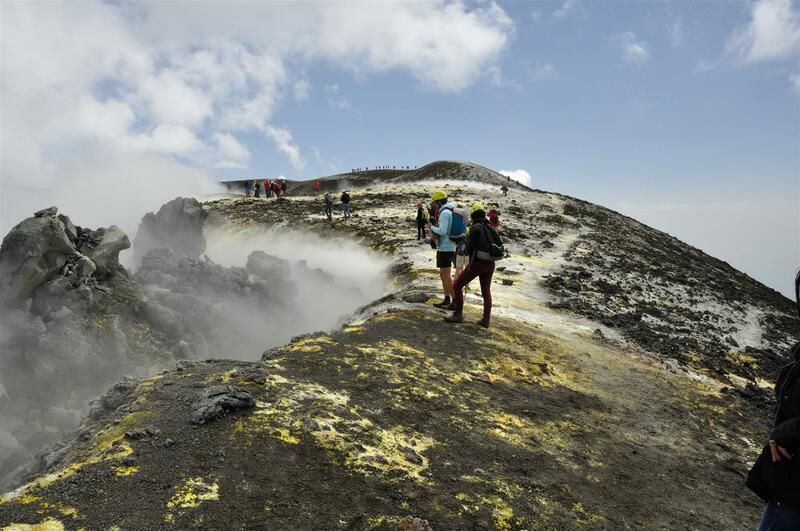 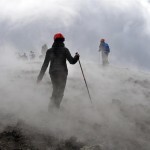 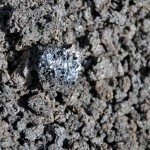 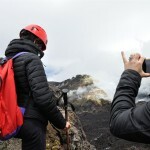 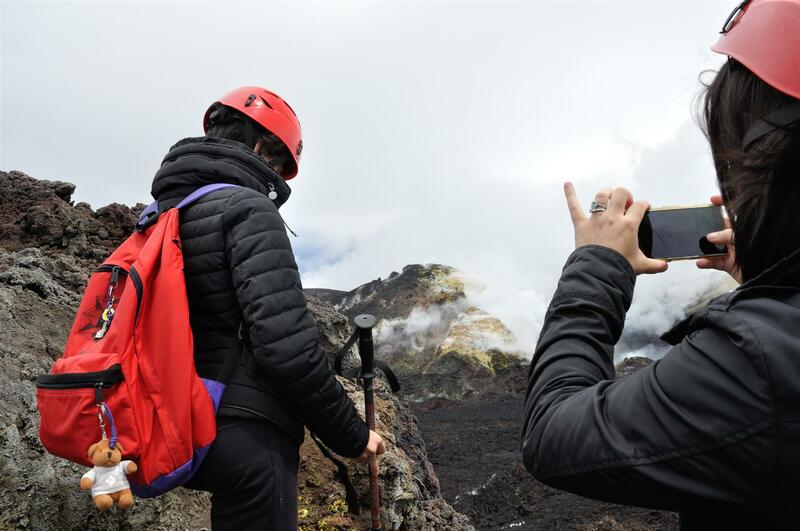 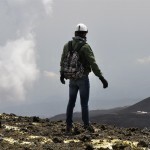 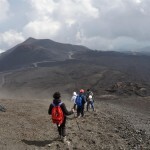 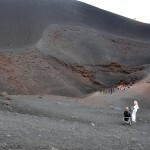 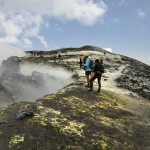 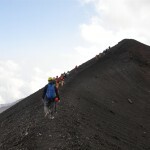 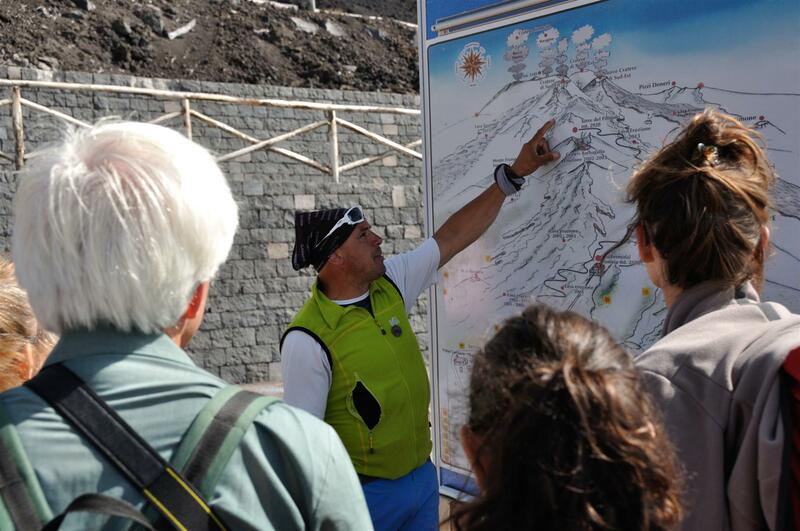 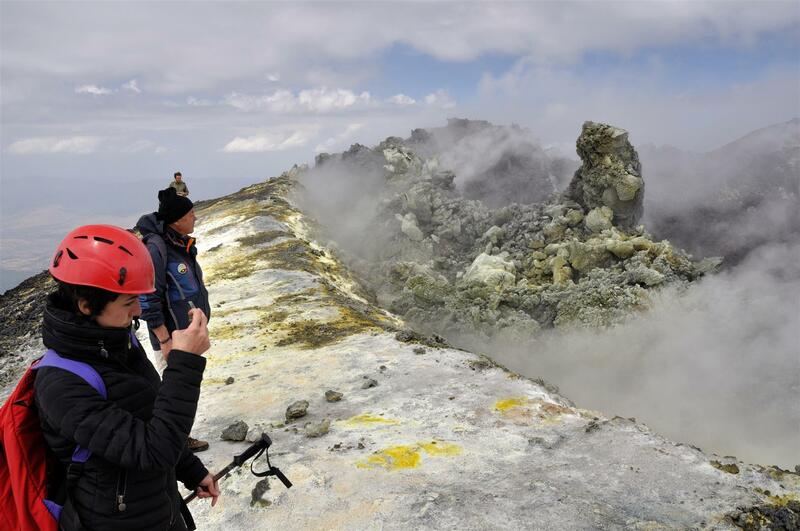 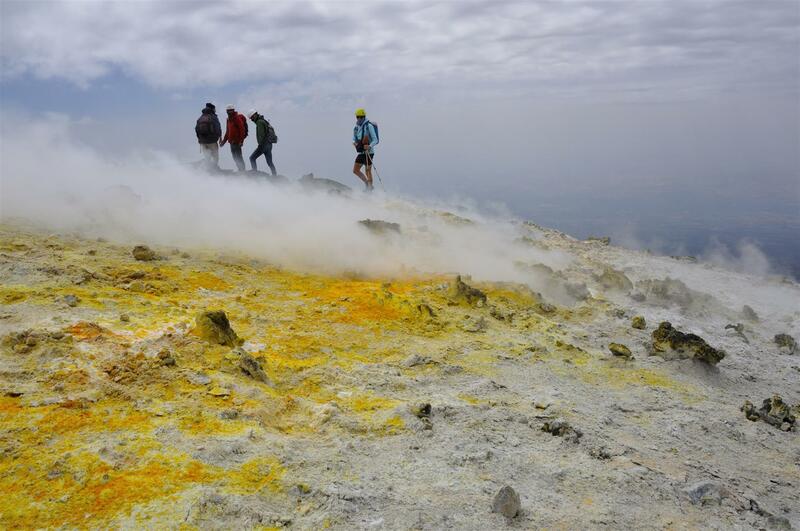 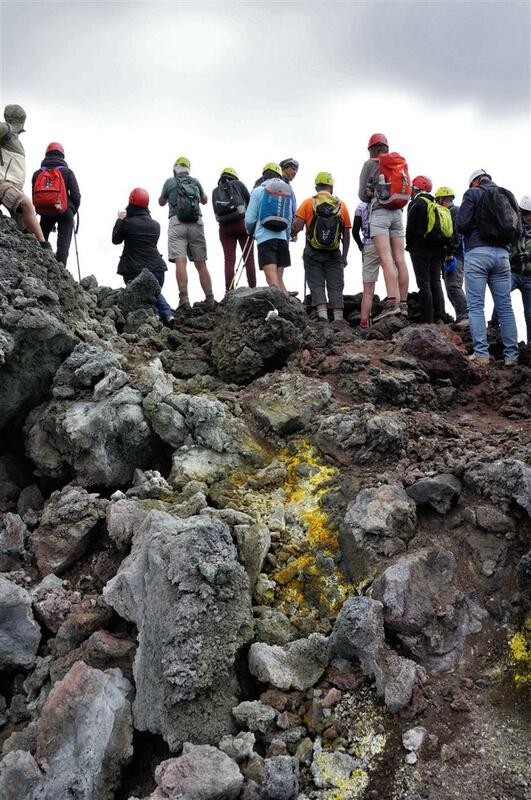 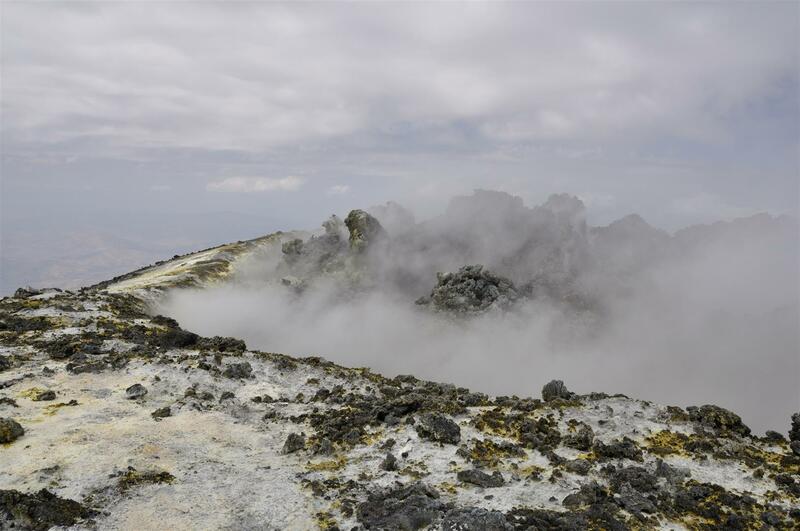 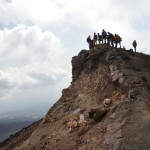 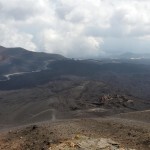 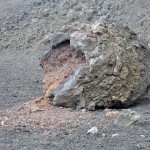 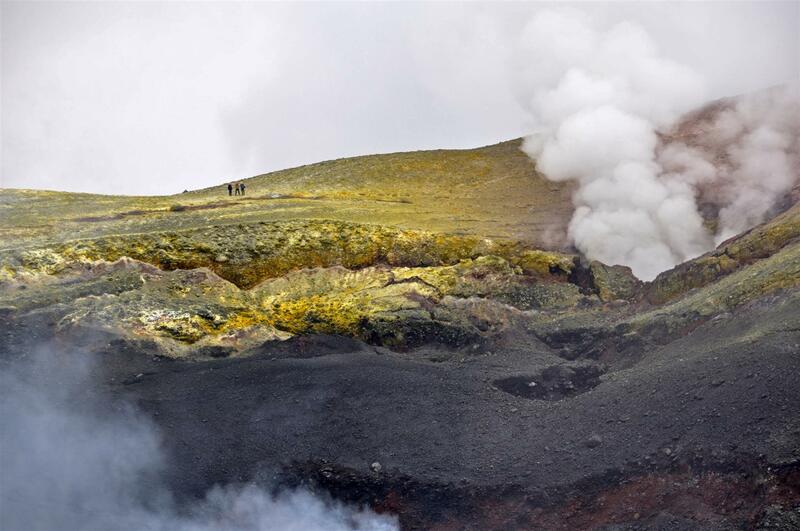 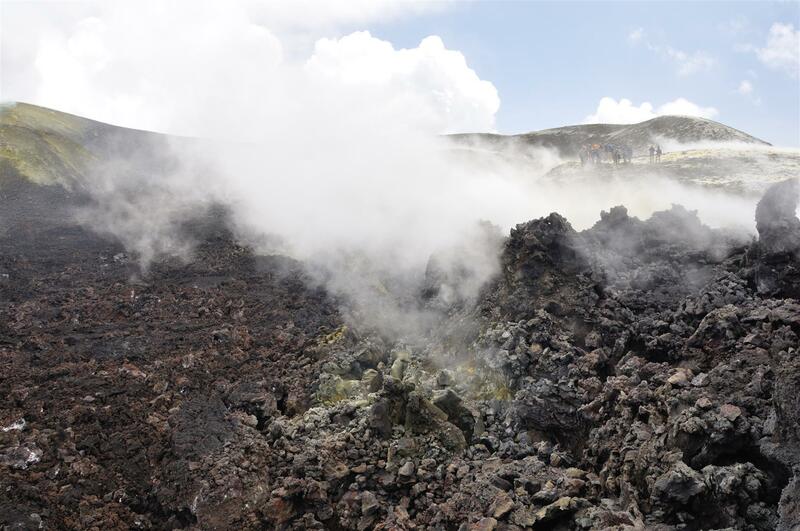 Our staff joined “Etna Touring” excursion to summit area and it was incredible! 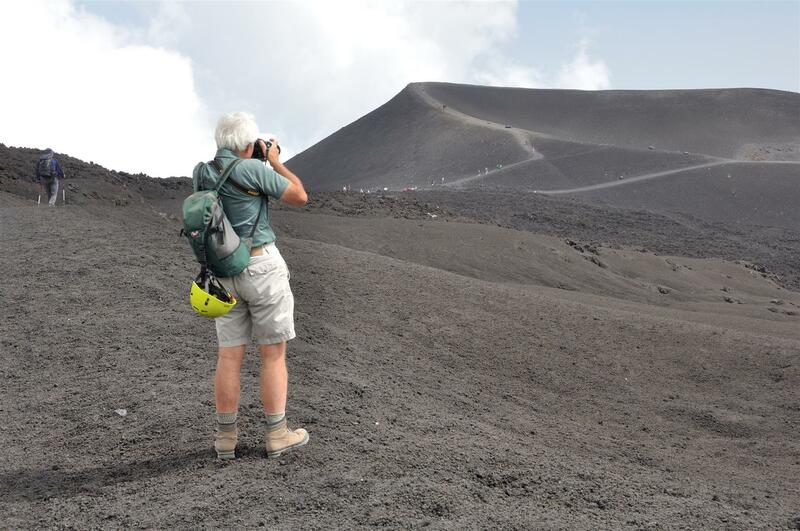 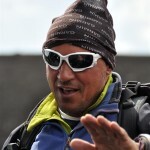 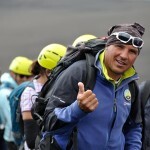 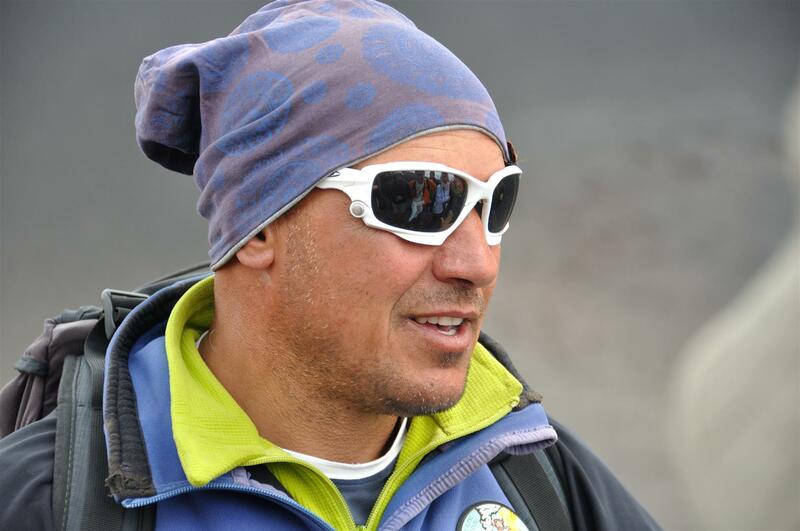 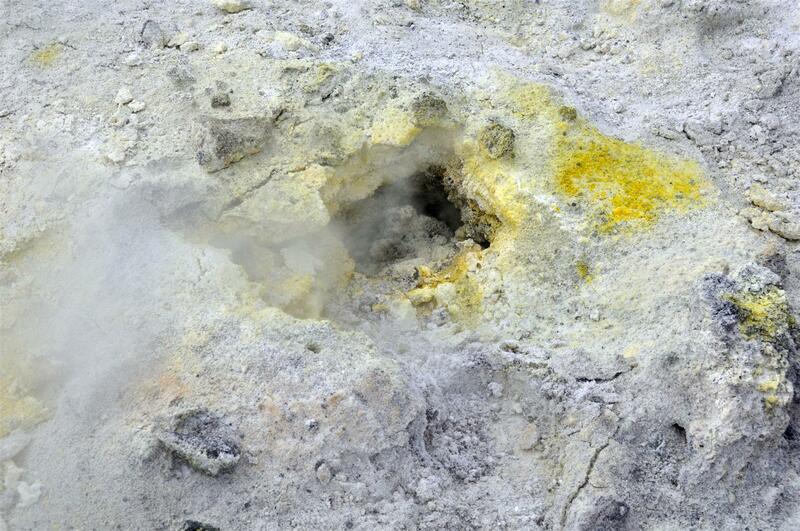 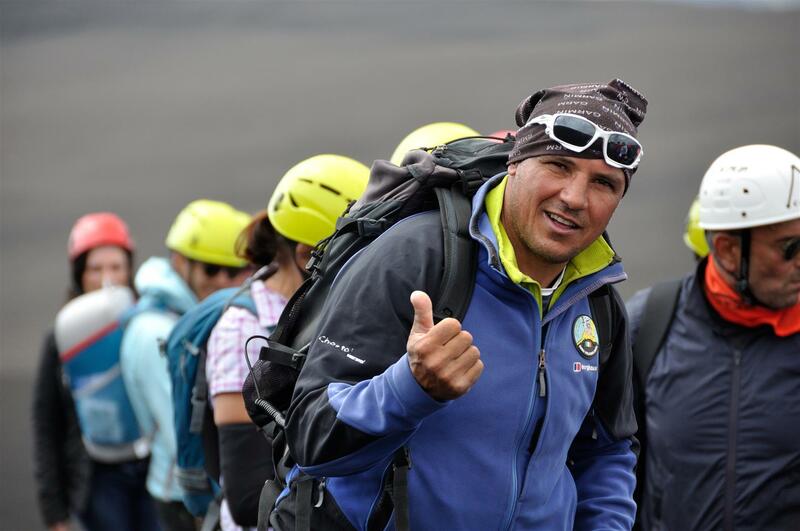 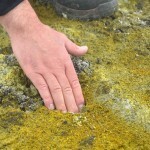 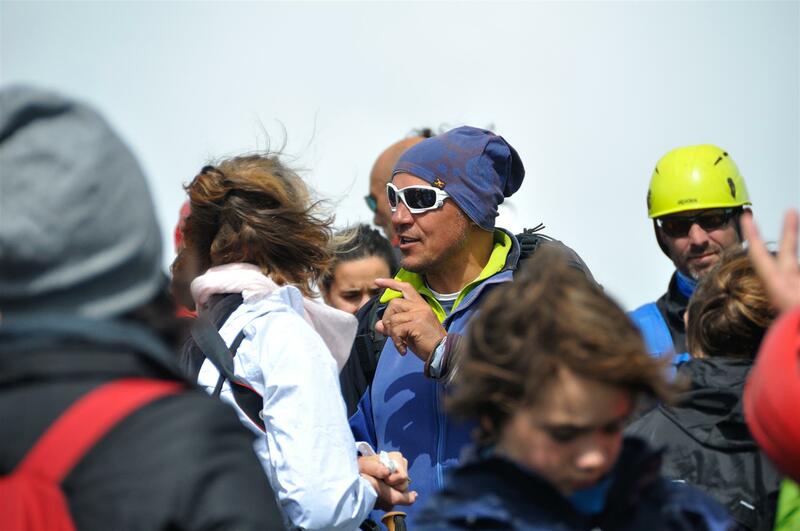 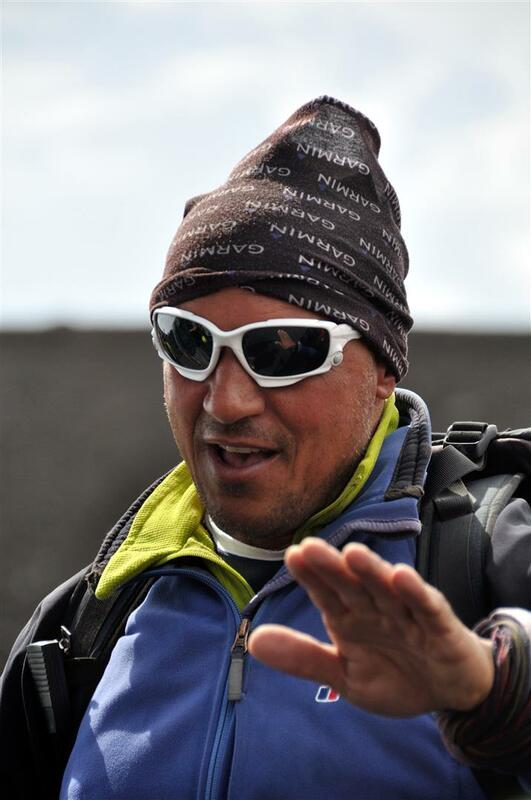 To reserve an excursion to the top craters you can contact Pietro La Rosa, official alpine guide: info@etnatouring.com +39 331 1080540. 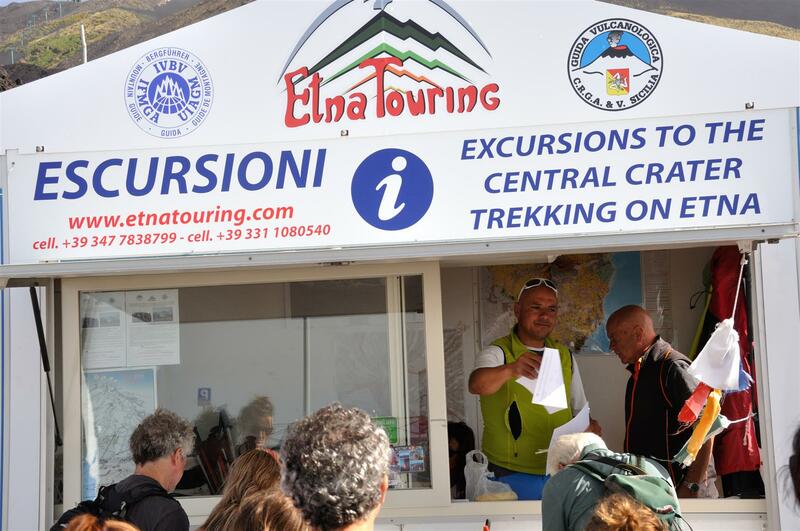 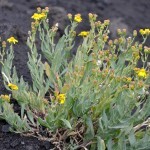 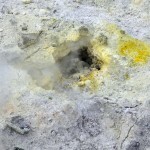 Excursions are not an hotel service. 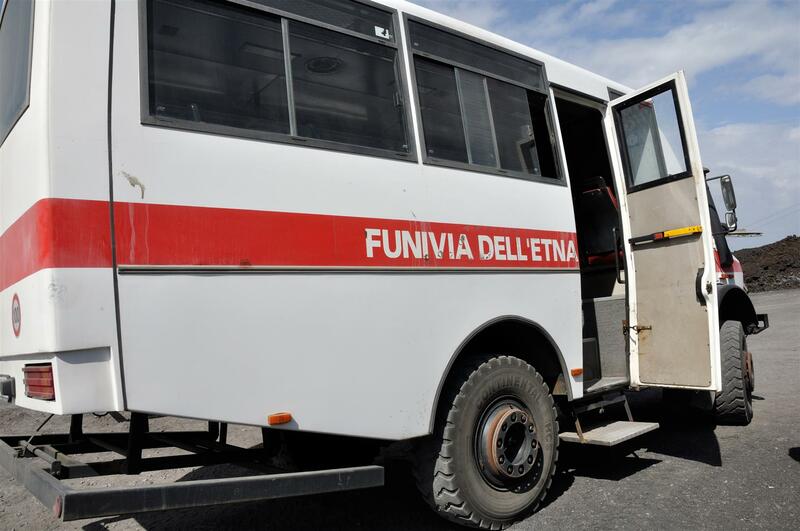 We decline every responsability. 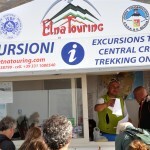 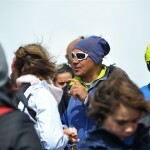 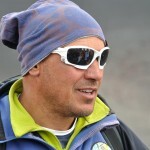 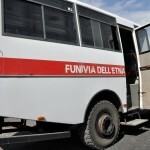 Who reserves room directly, by www.hotelcorsaro.it, gets discount on their excursions.